B. The Doris Mary Anne Kappelhoff Special (1971). 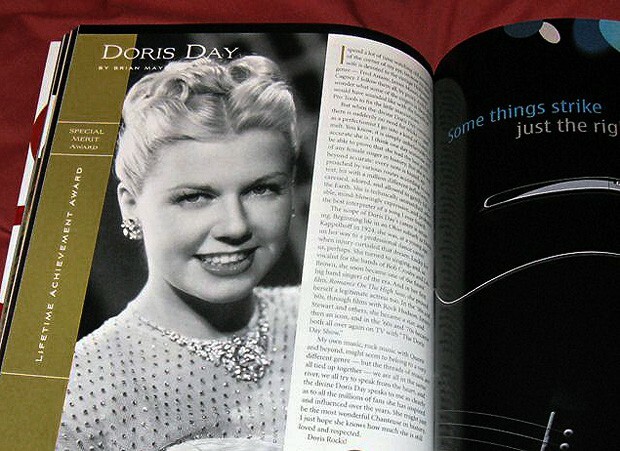 The Definitive Doris Day Discography attempts to present for both fans and collectors the totality of known songs recorded or sung by Doris Day. The discography will only discuss specific events in Miss Day’s life to provide a timeline on her recording activities. The discography does not provide specifics on composers, musical backing on her recordings, or disc identification data with the exception of the basic catalog number of the specific record or album. However, data is provided to identify lesser known special or rare recordings. Specifics on Miss Day’s recordings are readily available through other sources, especially those inherent in The Bear Family Records of Germany Boxed Sets. 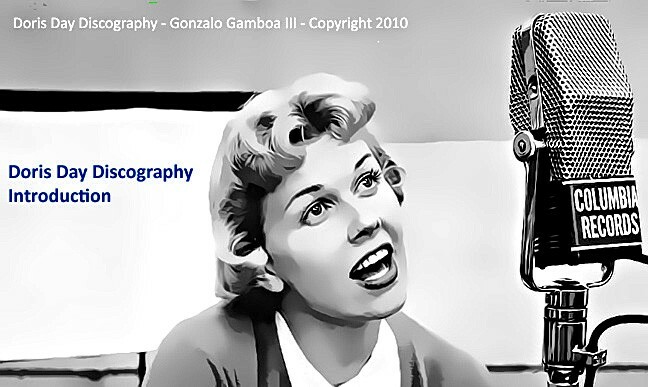 This discography will provide specifics on the number of commercial recordings by Doris Day while with Les Brown and Columbia Records; and also the non-commercial recordings available through World Program Service, Capital Transcriptions, Standard Program Library, Armed Forces Radio Service, other transcription services and V-Discs. 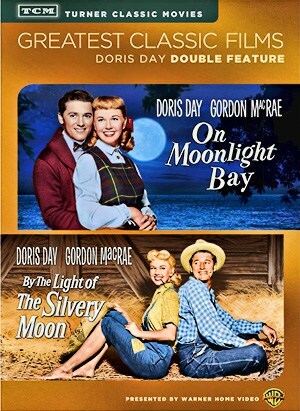 The discography will also discuss Doris Day songs from her appearance on radio, films and television. The discography will attempt to correct erroneous data about the number of tracks Miss Day recorded during her numerous musical activities. For example, there are current compilations which purport to contain the complete recordings of Doris Day with Les Brown. There were only 40 commercial songs recorded by Miss Day with Les Brown, not 42. The songs Are You Still In Love With Me? and It Could Happen To You, were non-commercial tracks from transcribed One Night Stands. There are about 80 of such non-commercial tracks with the Les Brown Orchestra. By design, this discography begins with Miss Day’s association with Les Brown and His Orchestra, although this is not the beginning of her recordings activities. Her first known recordings were with Barney Rapp and His New Englanders in 1939, which are covered in Chapter III – The Radio Years (1939-1953). Even before her association with Barney Rapp, Miss Day sang on Cincinnati, Ohio radio stations. It was through her singing on amateur and other radio shows that Miss Day caught Barney Rapp’s attention. After singing with Barney Rapp, Miss Day sang with Bob Crosby and his Bobcats in 1940 during a 3 month period. Afterwards. she sang with Les Brown and His Orchestra. Miss Day was with Les Brown during two distinct periods -August 1940-mid-1941, and 1943-1946. Doris Day received the Grammy Award for Lifetime Achievement in 2008.